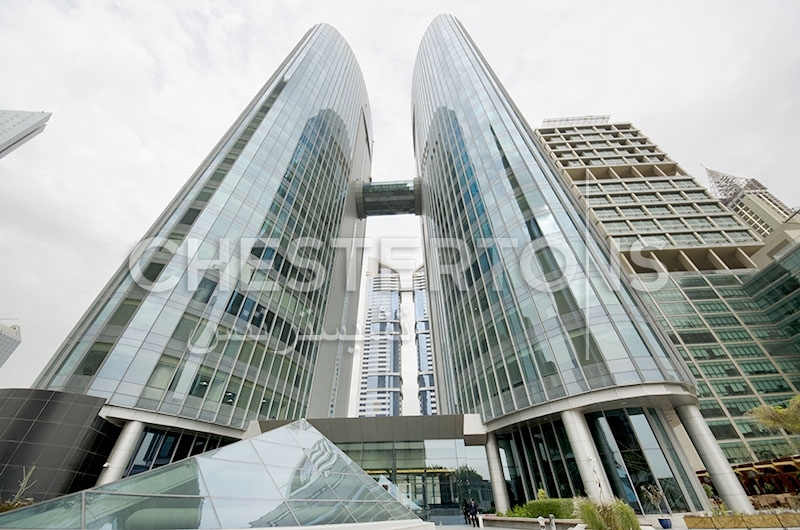 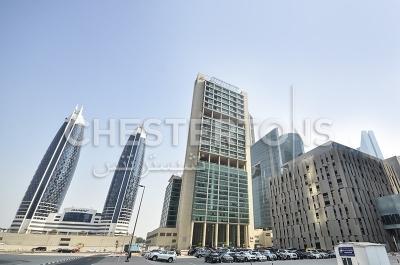 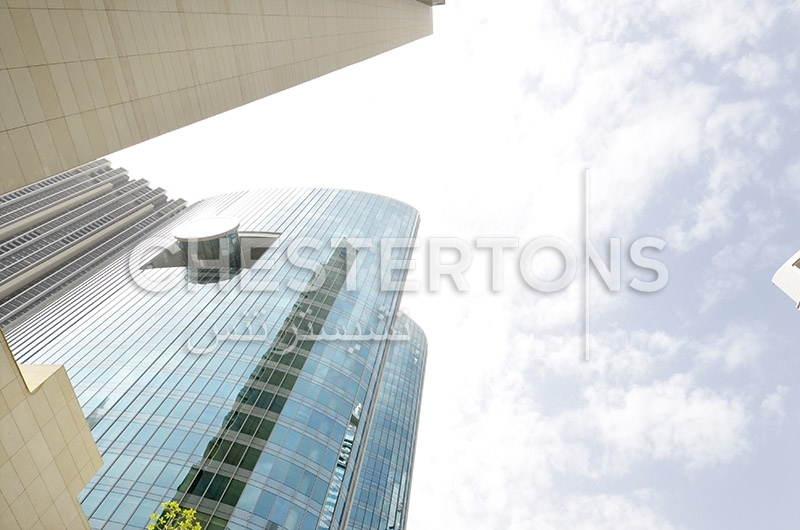 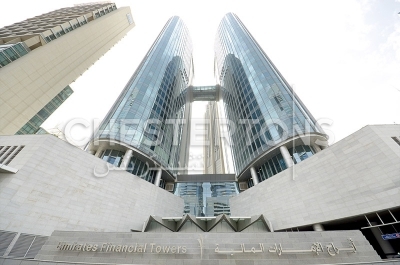 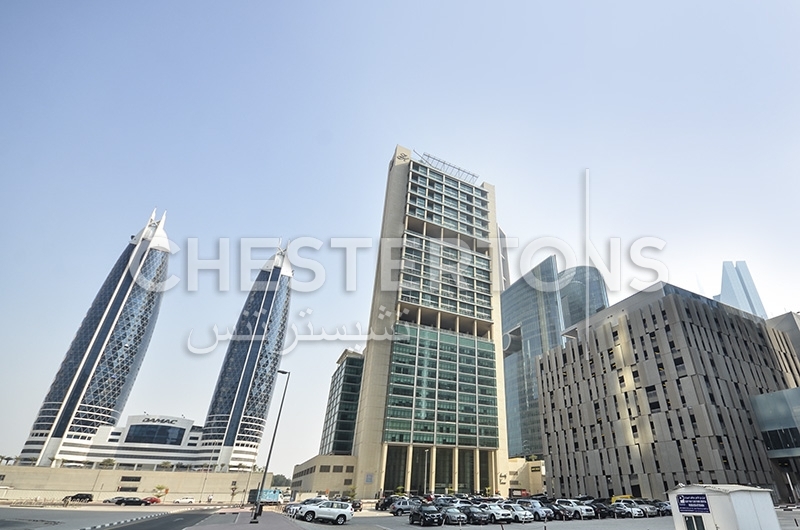 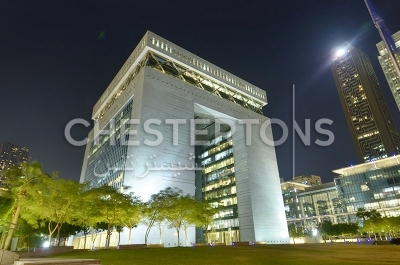 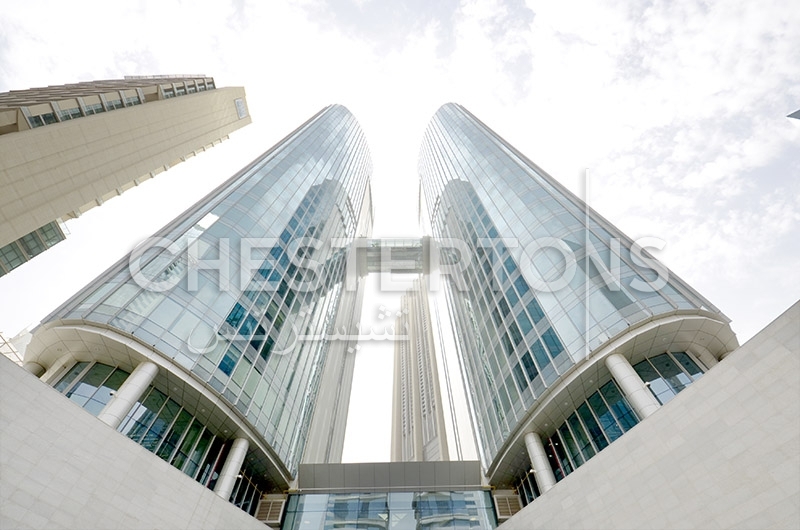 Dubai International Financial Centre (DIFC) is the finance and business hub connect Dubai to the rest of the world. It is also an exclusive place to live with some exceptionally luxurious apartments on offer. The area is one of the most fashionable and offers a selection of suitably chic bars and restaurants. 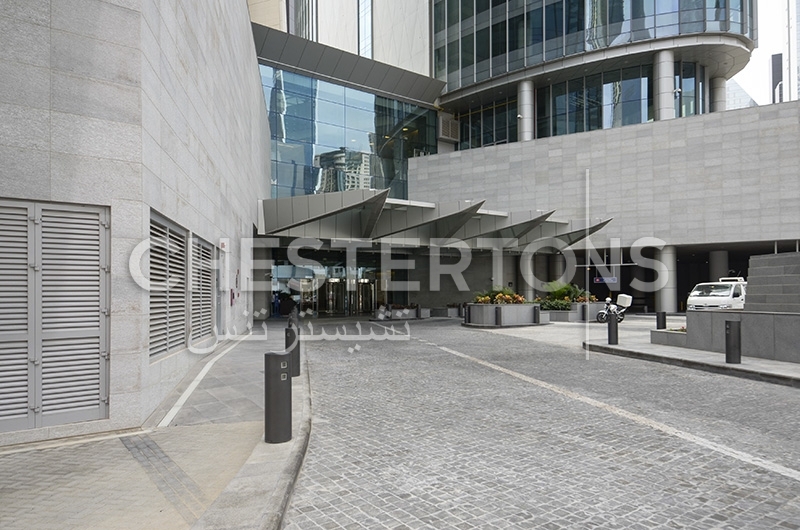 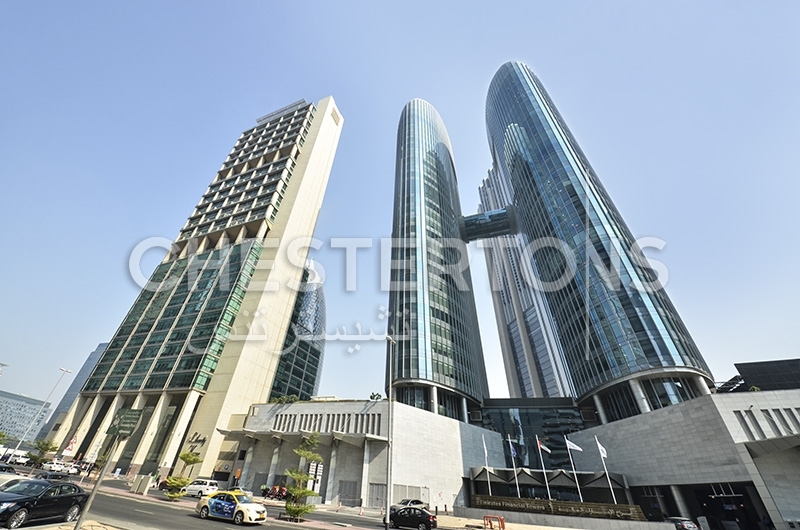 The area is served by two metro stops and is right on Sheikh Zayed Road. 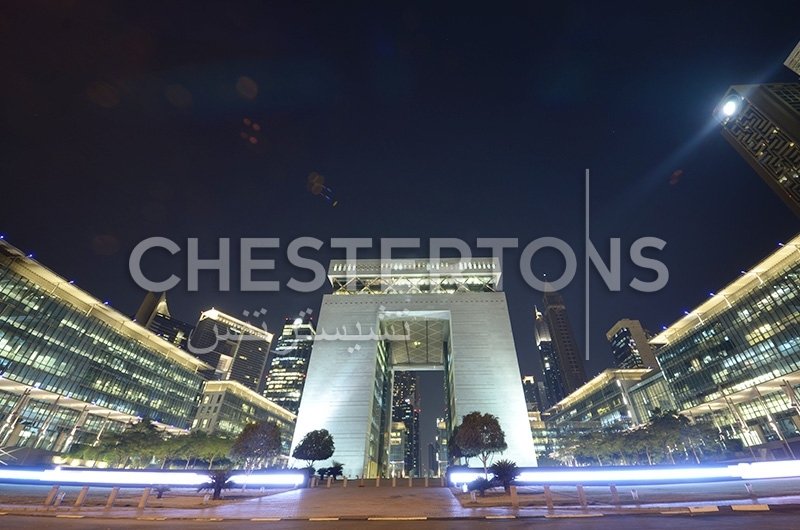 DubaiWorld Trade Centre is adjacent and hosts a great variety of shows, concerts and exhibitions.